MacLean Trail Community Garden was bustling with life during their annual Garden Opening this month – gardeners, children and pets milled about enjoying the summer sun. As I took out my camera to capture the scene, I noticed an elderly woman furiously filling her pail with compost. Her name was Helen. I walked over to assist her just as fellow gardeners sprang into action to help. It’s because I’m old – I’m so spoiled here,” Helen told me with a grin. “Actually, it’s because you’re so loveable!” They laughed as they spread compost on her soil. MacLean Trail has a history of bridging generations. 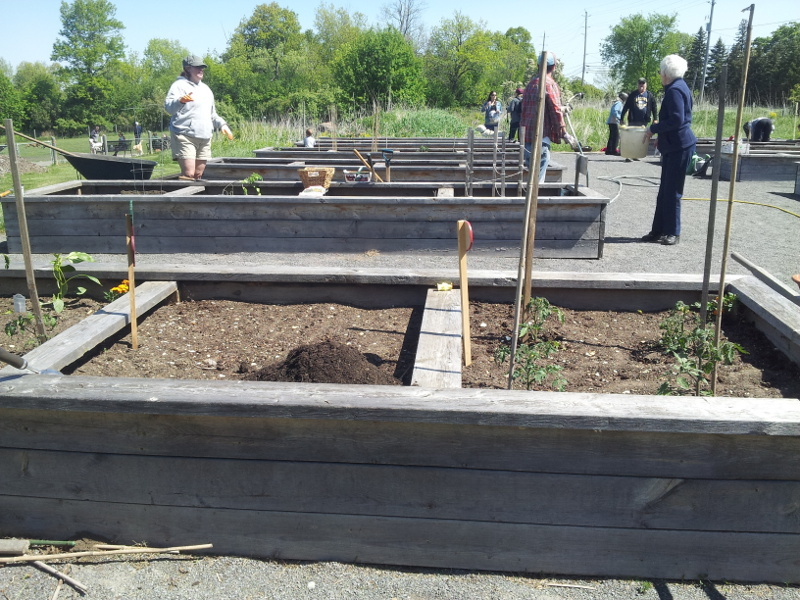 In 2013 Coordinator Melanie Kerr called on LaSalle Secondary students to construct twelve garden beds. Lead by teacher Sean Conboy the students built raised beds to accommodate elderly gardeners. Having seen what Kerr has accomplished in just two years, I am confident that Read and Weed will be a huge success. 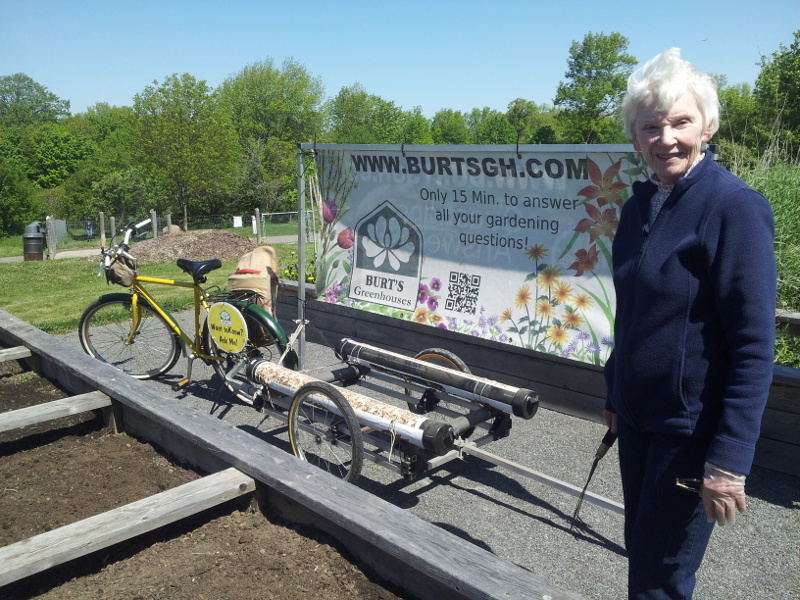 I predict that, soon, MacLean Trail will host gardeners that range from ages 5-85. That is the power of community gardens: they can form bonds across generations to create a stronger, more cohesive community of people. On municipal heritage property on Hwy 15 between the off leash dog park and the Pittsburgh Library, MacLean Trail Community Garden was established in 2013 and offers twelve 4’x16’ raised bed gardens. 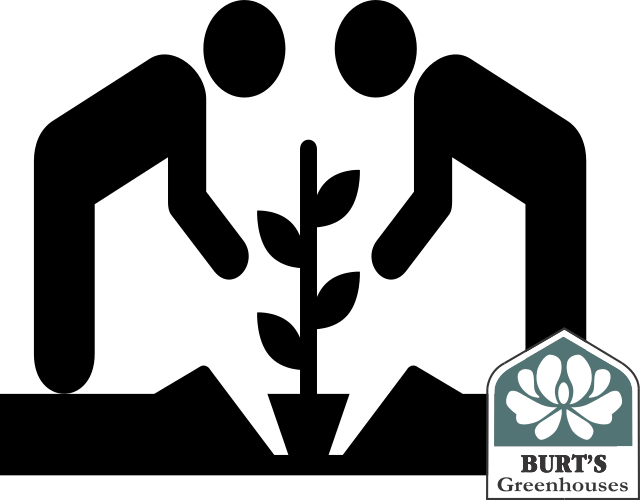 The garden enhances the use of the property as a centre for community gatherings, and provides significant community benefit including contributing to local food programs. Some garden beds are leased for exclusive use by individual members, while other beds are reserved for common and donation beds.